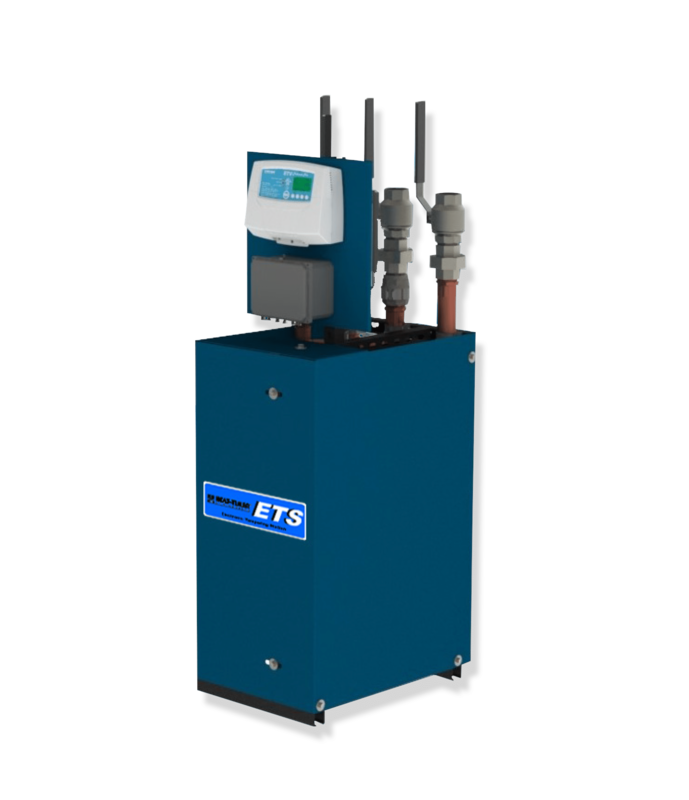 The ETS was designed as a fully plumbed and pre-wired ETV system, making installation as simple as connecting your hot and cold water supply. By using the ETS system, professionals can save time and complexity with a system already connected for optimal, code compliant operation of the ETV. All you have to do is program it. 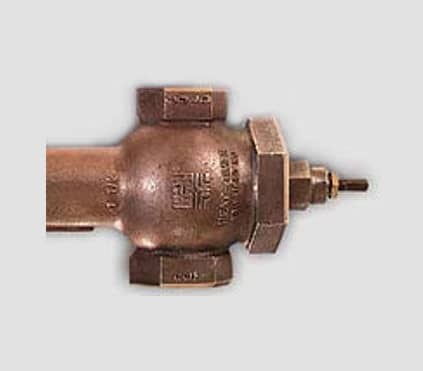 Inside the ETS is the same ETV valve that is installed in thousands of domesitc hot water applications nationwide. This electronic tempering valve accurately regulates water temperature for a wide variety of applications. The large, easy-to-read display and user-friendly adjustment module is prewired and mounted on the ETS, all you have to do is plug it in. The ETS can be purchased with connectivity for all standard piping sizes supported straight from the factory. Inside the ETS, the ETV Platinum Plus combines a rugged stainless-steel or bronze valve body, reliable electronic actuator, and a control module. 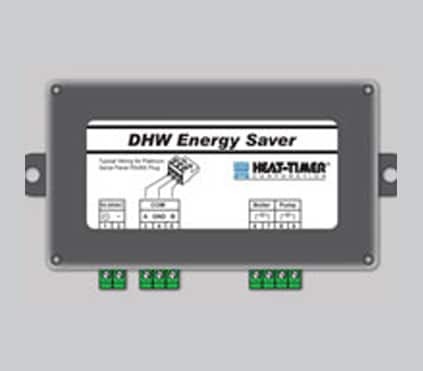 The control module constantly monitors the outlet temperature of the valve which is constantly displayed and can be read across the room in virtually any lighting conditions. Based on the set point, which is user-adjustable in 1° increments, the control employs PID-type logic to adjust the signal sent to the actuator. The actuator mounts directly to valve body and mixes the hot and cold water required to produce the desired outlet temperature. The control quickly restores the desired water temperature, even after large changes in load conditions, with a minimum of fluctuation. 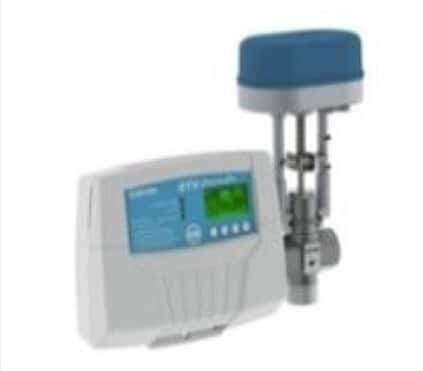 This makes the ETV Platinum Plus ideal for applications with sudden load shifts or where an outlet water return cannot be piped into the cold water supply of the valve challenging applications in the same inexpensive, easy-to-use package. CSA Group NSF/ANSI 61 2016. The ETV Platinum Plus is ideal for any application where water temperature must be accurately controlled. Download the ETV Control in Google Sketchup 3D format by clicking here.